It doesn’t quite feel like fall here in Boise yet. Highs are still in the 80s-90s and fall colors typically don’t arrive till October. Still, the days are getting shorter and there is a briskness in the mornings that signals it won’t be long until fall is in full swing here in the valley. You couldn’t pick a better place to spend the fall season than in Boise. The name itself derives from “The City of Trees” so fall color is always in abundance throughout autumn. 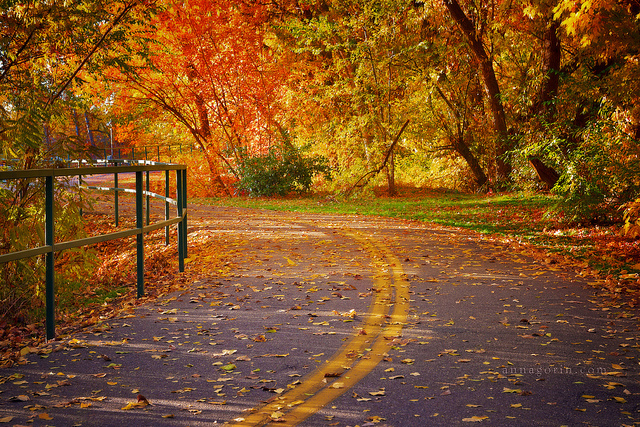 Whether taking a drive, or taking a walk, you will find the reds, oranges and yellows that tip off the season change. Source : Could Boise be any more beautiful?? Source: This is the Green Belt, a path that runs along the Boise River 30+ miles. 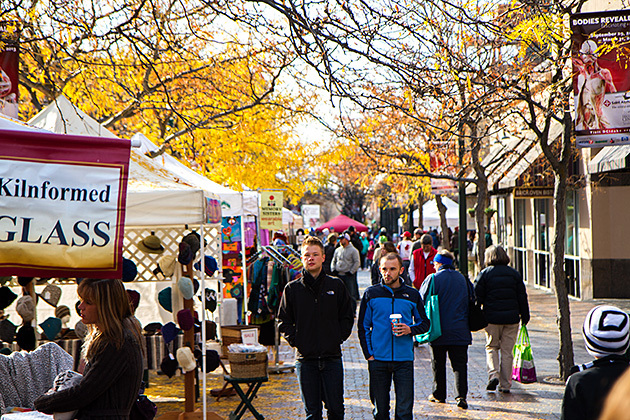 Even our downtown area is full of fall colors and bustling with the more mild temperatures. One of my favorite things to do on a cool fall evening is to go down town and walk around, stop into one of the many restaurants or boutiques, or soon, when the season starts, go to a hockey game! Downtown also hosts the Saturday Farmers’ Market, taking up more than 4 blocks. 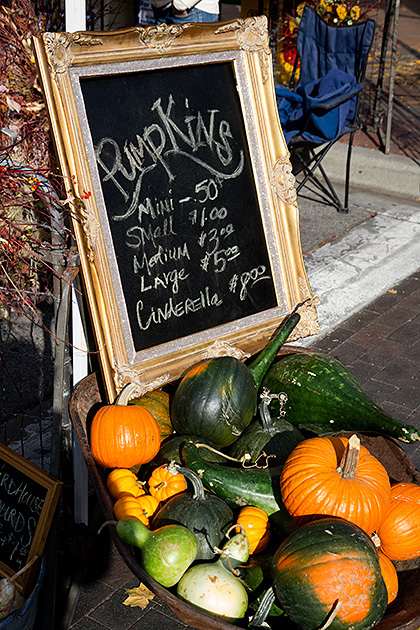 From pumpkins and fall florals to handmade jewelry and gifts, fall is the best time to hit the market! Source: Pumpkins at the market! One of my favorite events in Boise is See Spot Walk, held the first weekend in October. It is a huge dog party! Used as a fund raiser for our local shelter, hundreds of dogs and their people come out for a mile walk and a festival following, including booths, music and my favorite, a doggie costume contest! Look at all the people! 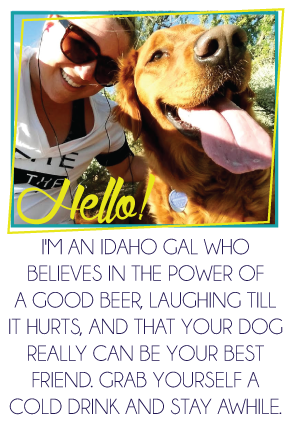 Boise is such a dog-friendly community! Gunner and all his walking buddies. Living in an area that is still somewhat rural, it is less than a 30 minute drive to go and pick your own pumpkin or get lost in a corn maze. For me, hopping on a hay ride out to the pumpkin patch never gets old, even at 26! Source: This is the actual design of one of the corn mazes here in Boise this year! Even Gunner go to go to the pumpkin patch last fall. Lastly, living in Idaho there is always an abundance of outdoor opportunities. With the temps cooling down hiking becomes more enjoyable, fishing booms and of course hunting season kicks off. It won’t be long till you can head up the mountain and enjoy skiing just 45 minutes from down town! Up on Tablerock, one of our favorite hikes overlooking Boise. 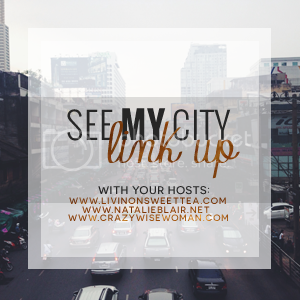 What's going on in your city this fall? Link up so I can hear all about it! Fall makes me as happy as a pup with his head out the window! Your city is beautiful during autumn!!!! Don't worry, it's still in the 80-90s here in Florida as well. Thanks for linking up with us!! Have a great week! 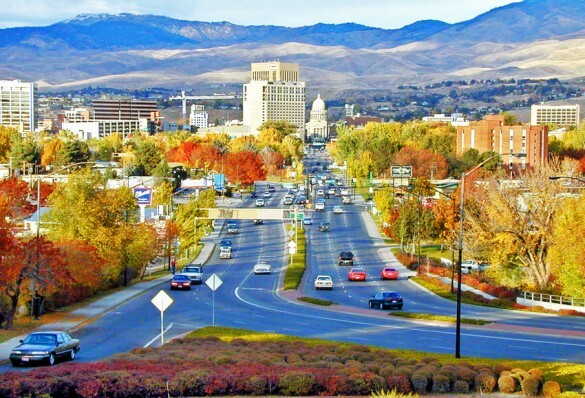 Wow, Boise looks amazing! The colors are breathtaking, my favorite part of fall! That looks beautiful! I envy people who can actually experience fall now that I live in Florida and the lack of trees for pretty fall colors to arrive are slim. The trees! I never realized that's what "Boise" comes from. I'm so jealous of your seasons. Thanks for linking up with us!! Wow your city looks gorgeous! I was supposed to go to Maine in two weeks but had to cancel for my friend's wedding.. now I wish I would've gone! SO GORGEOUS! I love fall. It's just the best. You're city has the idea fall look already. Kansas is slowly taking its time this year. How do they make those mazes?! I'm dying to know their tricks and secrets.